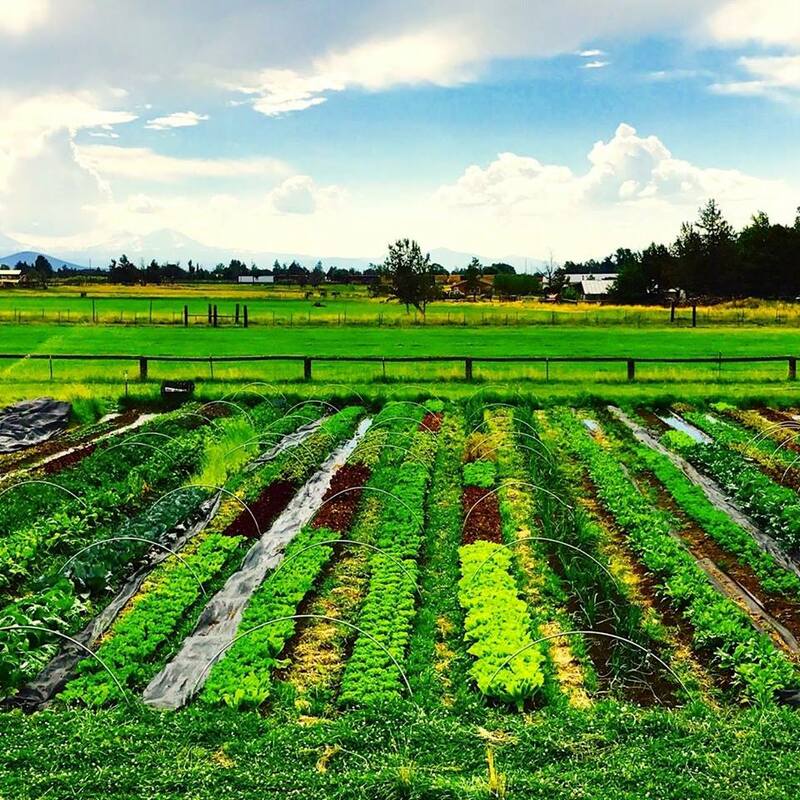 We grow vegetables and flowers in Redmond without the use of chemicals, pesticides and herbicides to maintain quality healthy food. Amy Hensley and John Rooper are the owners and farmers of this small farm located in Redmond, Oregon. We developed this farm in 2017 and continue to expand to bring fresh produce to our surrounding communities. We grow vegetables and flowers without the use of chemicals, pesticides and herbicides to maintain quality healthy food.